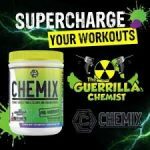 Deal Categories: Pre Workout Products. Deal Categories: Coupons and Pre Workout Products.Stores: InnovaPharm Coupons & Deals. to snag 20% OFF any order on the InnovPharm website. NovaPump is one of my favorite pump formulas on the market. 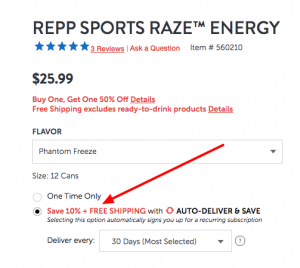 Repp Sports RAZE Energy Drinks (Case OF 12) - $15EA + Free Shipping! Deal Categories: Coupons, Pre Workout Products, Black Friday Coupons, and Cyber Monday Deals.Stores: GNC. Add 2 cases to your cart (mix & match). Your total will be $33 for the 2 cases. 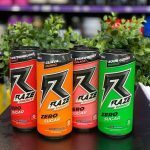 Add the 4 cases to your cart & proceed to checkout (mix & match).